Look for the Nature Mobile at a park near you and explore nature firsthand in fun and unique ways. THPRD's Nature Mobile is a mobile environmental education classroom that engages visitors of all ages. 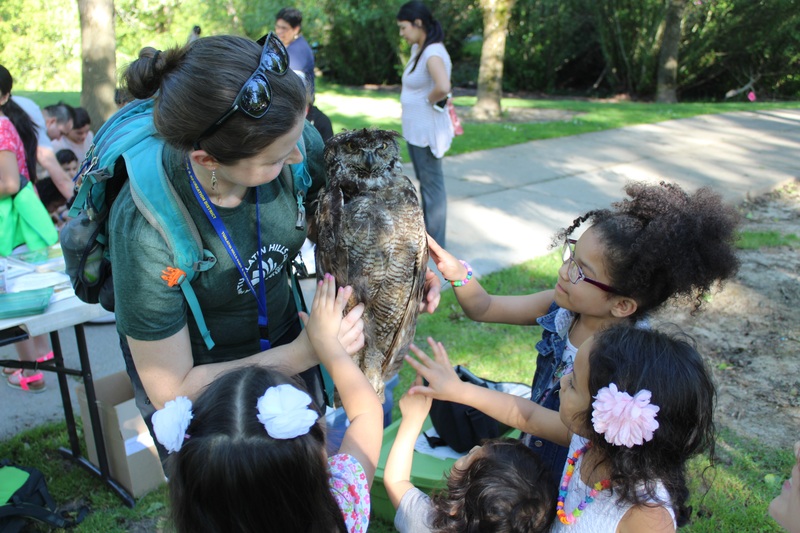 Nature Mobile is at 10 different parks offering free nature programs each summer! 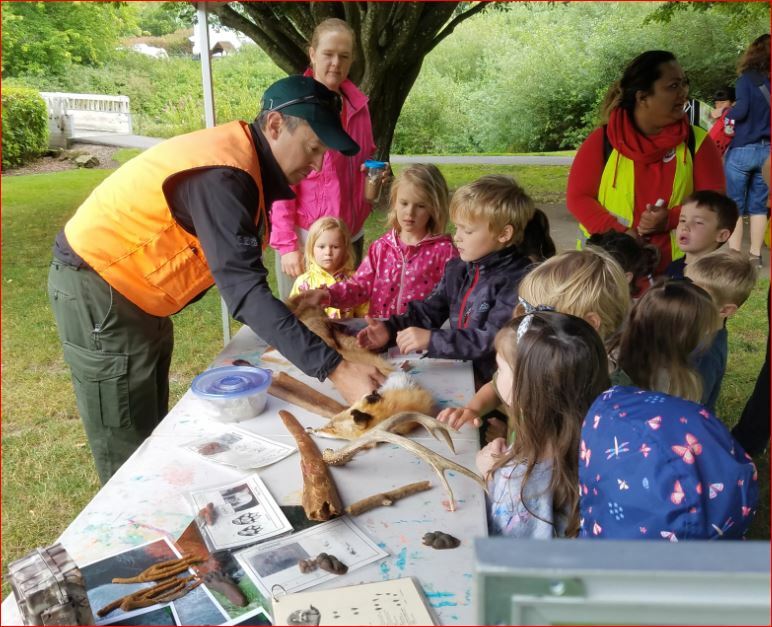 The Nature Mobile is a mobile classroom that allows THPRD's Nature & Trails staff to bring environmental education programs to schools, parks, libraries and neighborhoods throughout the park district. 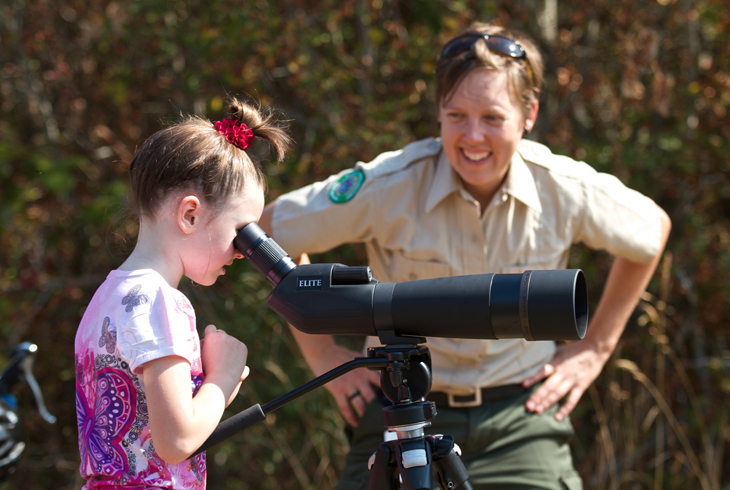 Nature & Trails staff provide fun nature and science learning opportunities and hands-on activities to capture the imagination of young people and help them understand the role of nature in their lives. Look for the Nature Mobile at your neighborhood park and join us for FREE nature programs all summer long! Children of all ages are welcome with an adult. Summer 2019 schedule and topics will be available in spring 2019.